It's not just young rockers and rappers who talk trash. Veteran artists like Van Morrison (who recently dissed The Beatles) slag their contemporaries too. 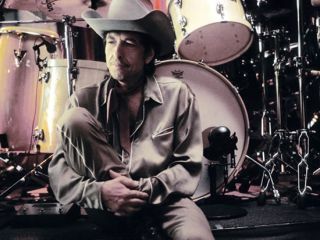 Take Bob Dylan, for example, who recently said time wasn't on The Rolling Stones' side. "They're pretty much finished, aren't they?" Dylan said. "I'm not saying they don't keep going, but they need Bill [Wyman]. Without him they're a funk band. They'll be the real Rolling Stones when they get Bill back." Guess good ol' Bob Dylan just isn't down with the funk.